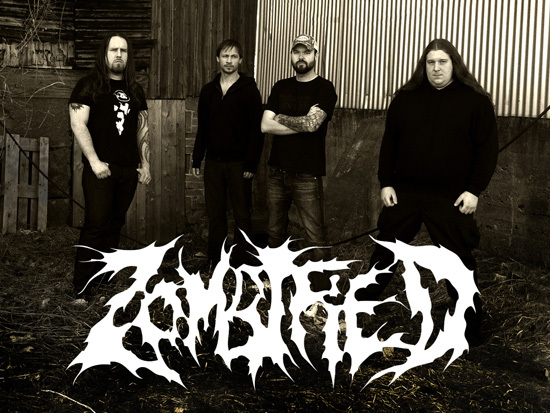 Zombified was started as a two man project by guitarists P. Myrén and P. Fransson in the winter of 2006. After some beers, and a three song demo, they decided to assemble a full band and record an album. They got in contact with the session members "Von Pest" and M.Askinen and with them they gave birth to the first album ‘Zombified Slaughtermachine’. 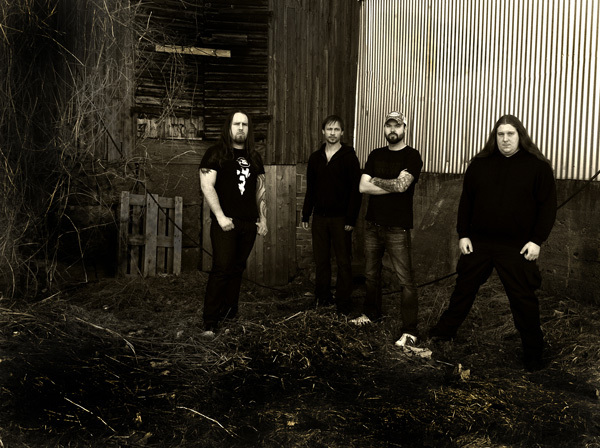 After the release, M.Fiebig and R.Karlsson joined the band on drums and vocals and Zombified didn’t waste any time and created a new album called "Carnage Slaughter And Death". Shortly thereafter, M. Fiebig decided to leave the band and a new drummer was found in J. Johansson. Zombified Slaughtermachine led to the band signing with Cyclone Empire. 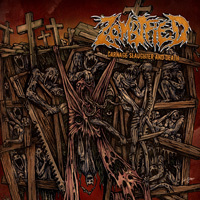 Carnage Slaughter and Death will be released in February 2013 by Metal Blade Records in North America. 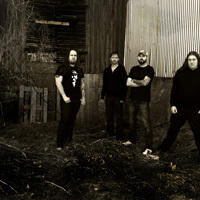 Carnage Slaughter and Death was recorded at "Shotgun Studios", which is owned and operated by the band. Additionally, the band is wasting no time and has already begun assembling material for a third album.